was established in the 1940. Now it is the oldest and largest film-producing studio in Latvia, which unites the greatest part of professional documentary filmmakers. Films made at the RDFS by such famous directors as Uldis Brauns, Aivars Freimanis, Ivars Seleckis, Hercs Franks, Ansis Epners, Andris Slapins and Juris Podnieks have merited acknowledgement at the international film festivals and shows in Oberhausen, Leipzig, Rouen, Los-Angeles, Amsterdam, Yamagata... In Glasgow the film made by Ivars Seleckis Crossroad Street was recognized as the most remarkable documentary of the Europe in 1990 and the prize "Felix" was conferred to it. Therefore we can speak about Riga documentary school, which has proved its high quality on the screens of the whole world. Beside short and feature-length documentaries RDFS has produced about 2 500 newsreels. They depict all the most significant events of life in the Republic of Latvia - from the elections of the communistic government on July 14, 1940, till the adoption of the Declaration of the State Independence in 1991. RDFS is experienced in producing educational films, especially on history of Latvia. Some of them were made in co-production with Western companies. The most remarkable films were produced for British Universities Film & Video Council and French TV company FR-3. The last one has used a considerable amount of archival footage. 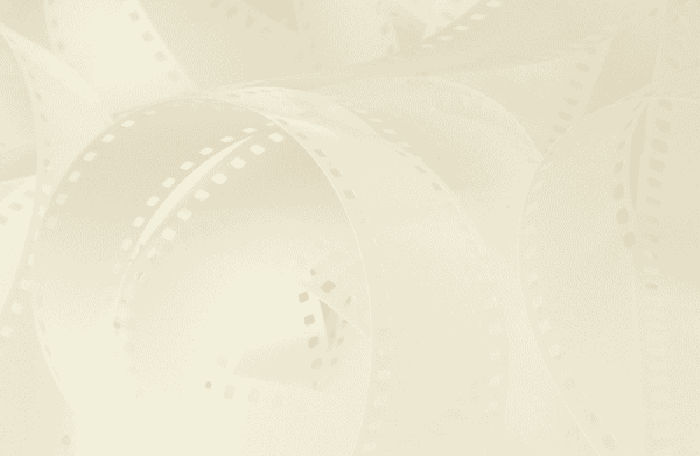 Therefore RDFS has a great experience of archival research and something more – its own film archive (more than 1 500 titles) which is entered in the MIP-TV Guide. Information provider: NFC&GILDE. Information provider is responsible for the contents of published materials.